One prize will be awarded to best review of a product bought from a vendor in USA. One prize will be awarded to best review of a product bought from a vendor anywhere else in the world. Update: We have just extended the deadline to one month from this announcement to give room for shipping time. 500 SP will be delegated two each of the two winners for the month of February one month following this contest. At the time of writing this we have 9 vendors in USA and 8 vendors in the rest of the world. Many of our vendors ship internationally. You may have to do a little digging to see which vendors ship where, but the information is not hard to find! BONUS! 50 Steem Monster booster packs! BONUS! 20 shares of Steem Basic Income (SBI)! @nateonsteemit just donated 20 STEEM to go towards rewarding contest entrants with shares of SBI. The first 10 contest entries will receive 1 share of SBI each. The two winners of the contest will receive 5 shares of SBI each. @nateonsteemit has already transfered the 20 STEEM to our community account for safe keeping until it is rewarded. To everyone that enters: I hope you have a lot of fun with this contest and pride in supporting your community! Write a review for the product(s) you purchased at Homesteaders Co-op. Your review should include original, taken by you, photos of the product(s). Your purchase should be made after the time this post was written. Your review should be made as a steem post by the end of January. Your steem post should link to this post. You should also review the product(s) on the Homesteaders Co-op website to support your vendor(s). What role are the product(s) playing in you or your family's life? Why did you choose the particular product(s) that you chose? Why are you choosing to support sustainable/handmade? Did ethics play a role in your purchasing decision? Did who the vendor/maker is play a role in your purchase decision? If the judges determine that there are no suitable winning entries for either category then they reserve the right not to award the prize. In that case the prize will be rolled over to the following month. Thank you @pennsif for donating 1000 sp in donations! 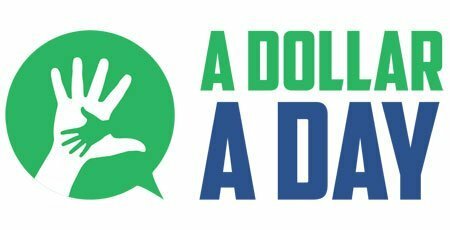 Consider supporting @pennsif's project @adollaraday which is providing support to charitable organizations through donations. More Info: A Dollar A Day charitable giving project : US$ 5000 donated in 8 months - we made it! We provide a FREE marketplace for you to transact in STEEM, SBD and USD. Our co-op vendors are committed to sustainability, ethics and quality in their lives and work. Unlike other marketplaces our vendors are not charged listing fees, subscription fees or transaction fees. This service is 100% free to them. In our modern world it is not always easy to choose to live sustainably. To do so often means forgoing income potential and the status quo. Our SteemPower is used to up-vote Homesteader Co-op contributors and vendors in order to reward and support their hard work. Some extra STEEM may one day go a long way for some individuals of our community. 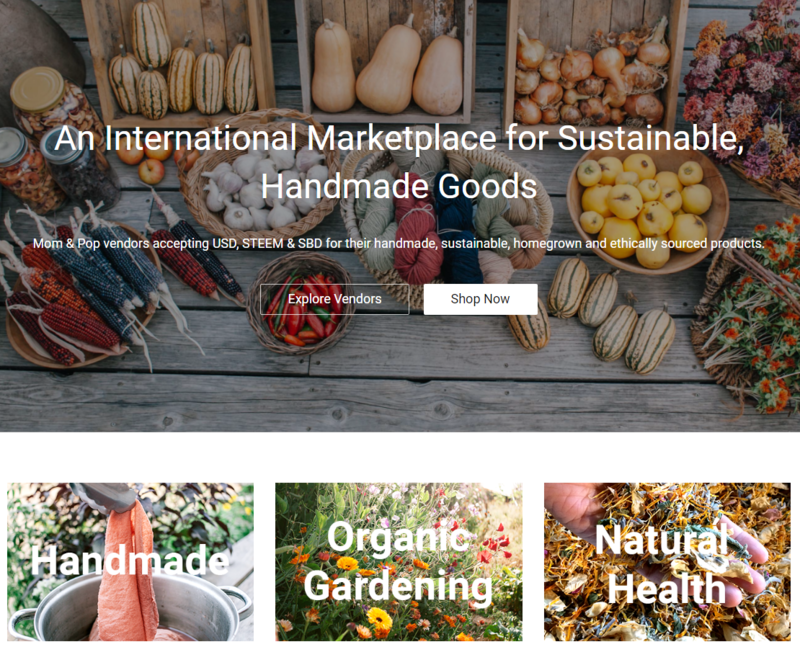 Want to sell sustainable, handmade products for STEEM, SBD and USD?